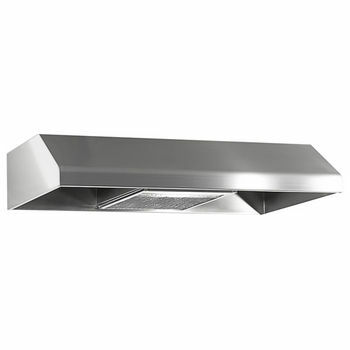 Available in 304 Stainless Steel, or 22 Gauge Cold Roll Steel, Powder coated in Black or White, this Imperial Deluxe Under Cabinet Series 1900D Range Hood has a 7" round duct. 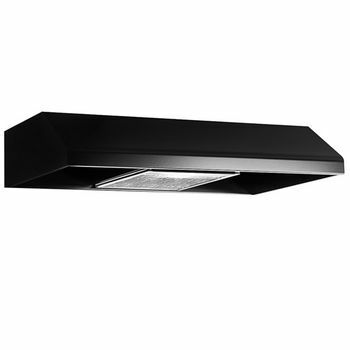 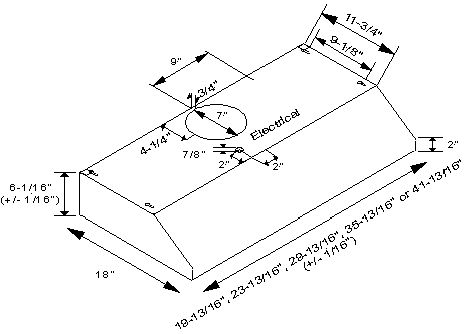 Featuring a single two-speed fan motor, the range hood comes in your choice of 20", 24", 30", 36", & 42" widths. 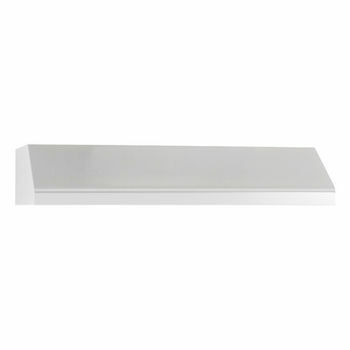 John Boos Cucina Mensola Grande Wall Shelf with Pot Rack 24"x12"